The 2017-2018 athletic season is only a couple of weeks away. 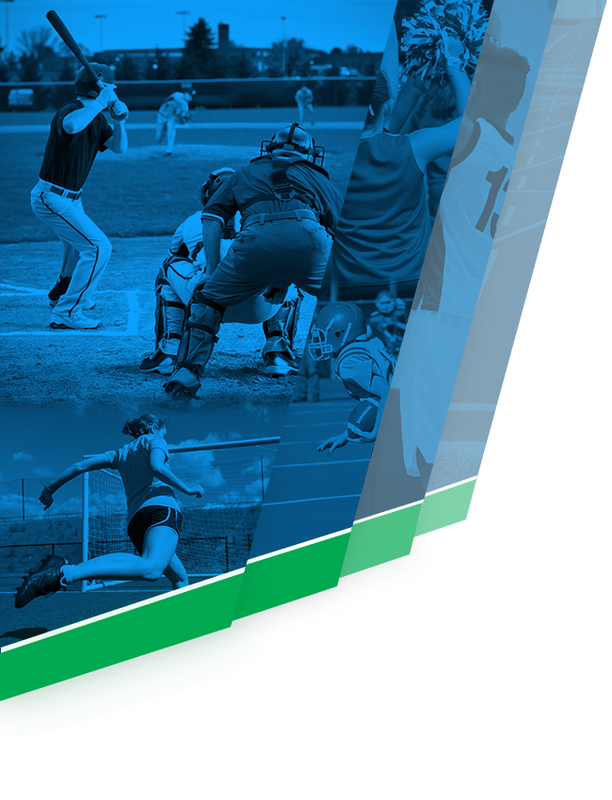 If your student plans to play a high school sports this year they will need to go through the athletic clearance process. For any student playing a fall sport the information below will be crucial in them being ready for the first day of practice. Please read the information carefully. If you have any questions please contact the LHS athletic office starting on Aug 1st from 7am-3:30pm. Students will need the following items to be completed before they will be allowed to practice or tryout for the 2017-2018 sport season. 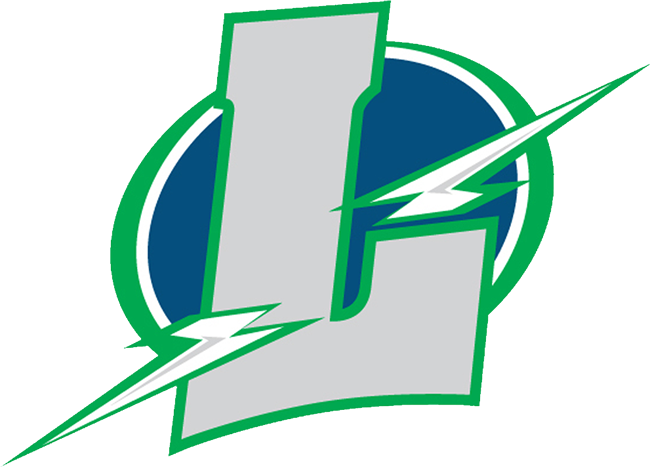 All items are available on www.lapeerlightning.com under the “athletic forms” tab or in the athletic office. See chart below for reduced rates based on food service guidelines. The High School (9th-12th) Fee will be set at $150 for the school year. The Middle School (7th-8th grade) Fee will be set at $120 for the school year. The Middle School (6th grade) Fee will be set at $60 for the school year. The Family Rate will be set at $300 for families who have 3 or more participating children in grades 6 – 12.